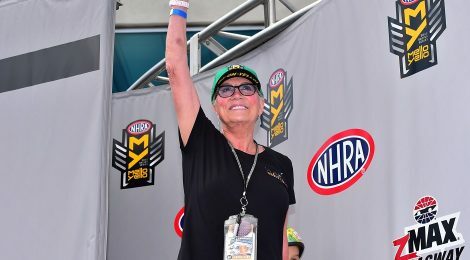 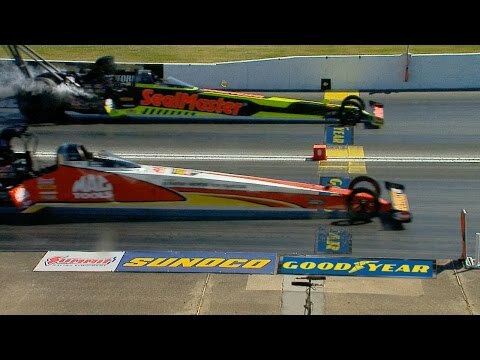 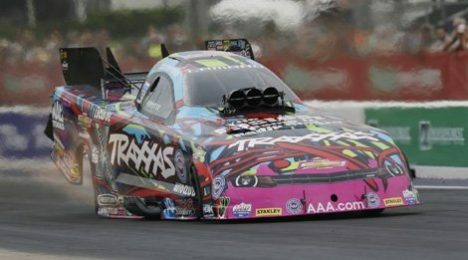 NHRA has announced that Protect The Harvest, a group founded in 2011 to assist in the fight for the rights of America’s farmers, ranchers, animal owners and sportsmen/sportswomen, has signed an agreement to become the title rights sponsor of the upcoming NHRA Mello Yello Drag Racing Series event at Pacific Raceways in Washington. 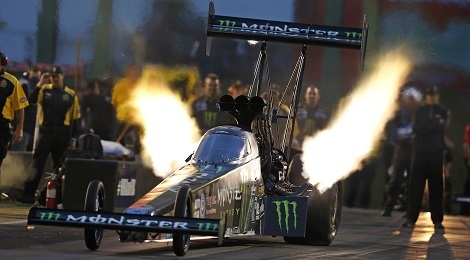 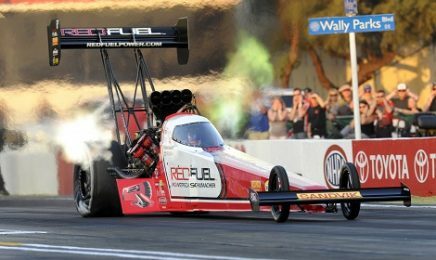 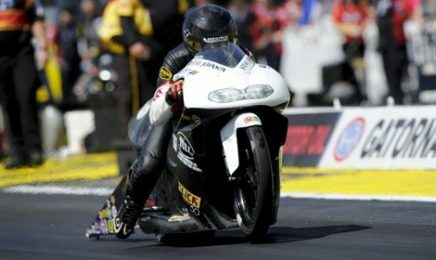 Brittany Force took a major step in her budding Top Fuel career by registering her first two career victories during the NHRA Mello Yello Drag Racing Series season. 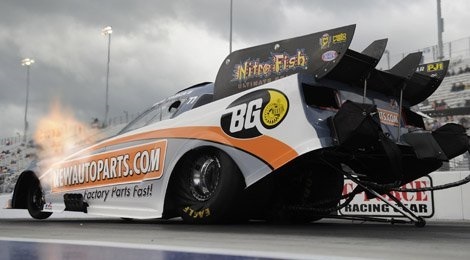 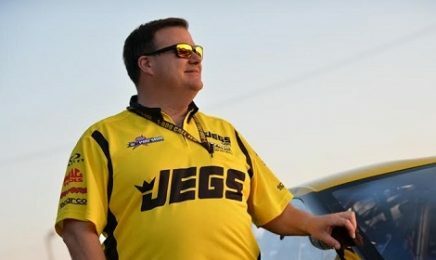 Three races into the J&A Services Pro Mod Drag Racing Series season, reigning champion Troy Coughlin is fourth in the series points standings but looking for a bounce back towards the top at Old Bridge Township Raceway Park during the 47th annual NHRA Summernationals. 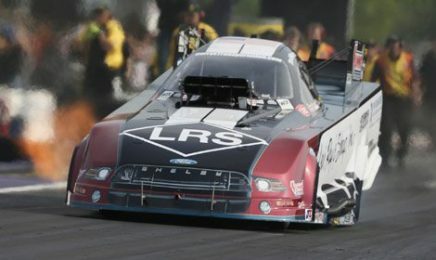 New England Dragway represents the beginning for Funny Car driver Bob Tasca III. 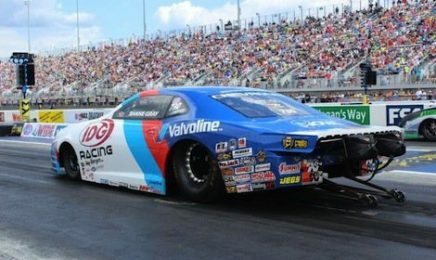 In fact, his first racing memories behind the wheel happened at the track that celebrates its 50th anniversary in 2016.